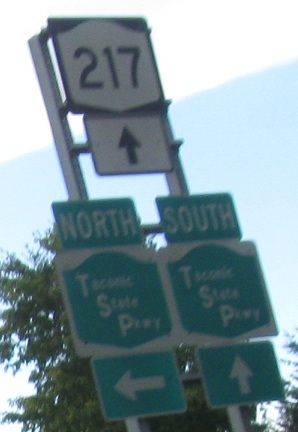 Three kinds of shields, all EB within 5 minutes of each other. 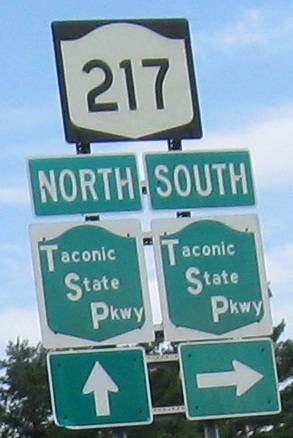 The first, ugly one is right at the beginning of the route leaving NY 23. 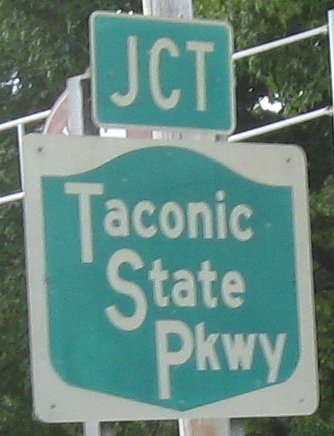 The third one is what should be the modern style (although an older specimen), if the style weren't abused so often now. 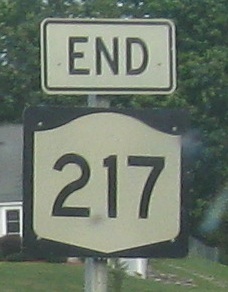 NB on the eastern leg coming from NY 23 WB to the beginning of NY 217 EB. 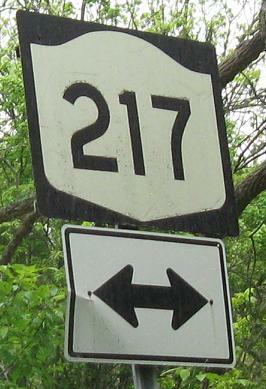 Sign rewards come to those who take the roads less traveled. 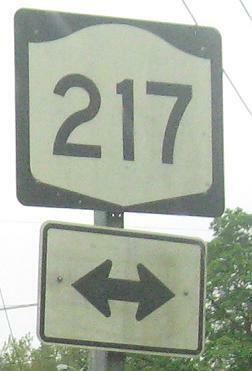 Columbia CR 9 SB in Mellenville. 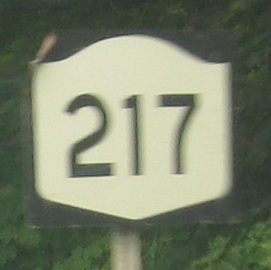 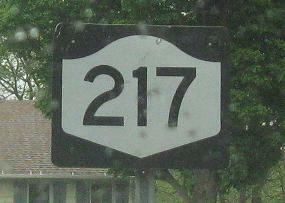 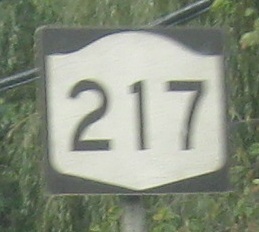 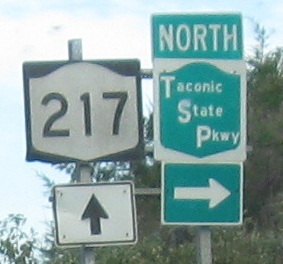 The whole story of the route is its old shields, principally the ones for NY 217, so this is it for the eastbound photo run. 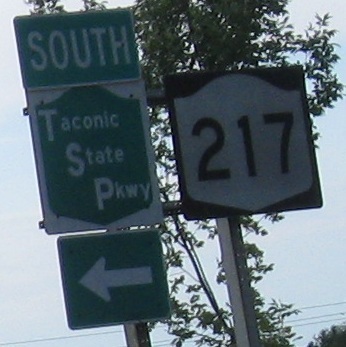 WB in the same location at the beginning of the route, without the fortuitous old font but boasting an older Taconic shield instead.